Such a library could be build on top of the linux kernel framebuffer or openGLES/VG. I have found at least one such thing that appears to be pi specific. Again, I am interested in C -- I have already found many things involving python. 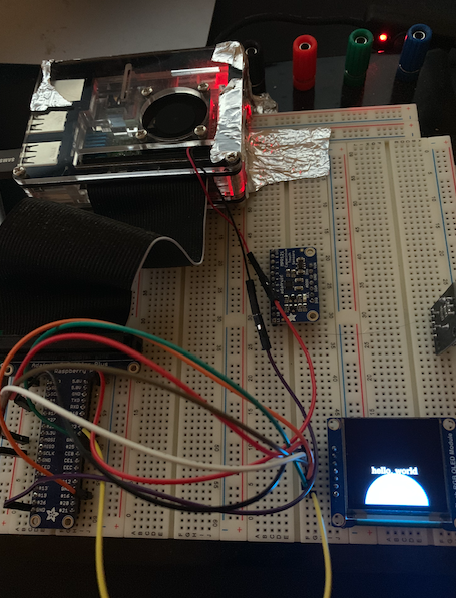 I got 2D vector graphics library working, using it from C Language, currently with a 128x128 OLED display on a headless Raspberry Pi 3B, using the following recipe. Note: X-Windows (X11) is not installed (e.g. Raspian lite edition). As for performance considerations, OpenVG's claim to fame is that it utilizes available HW acceleration layer(s) rather than just load the CPU. 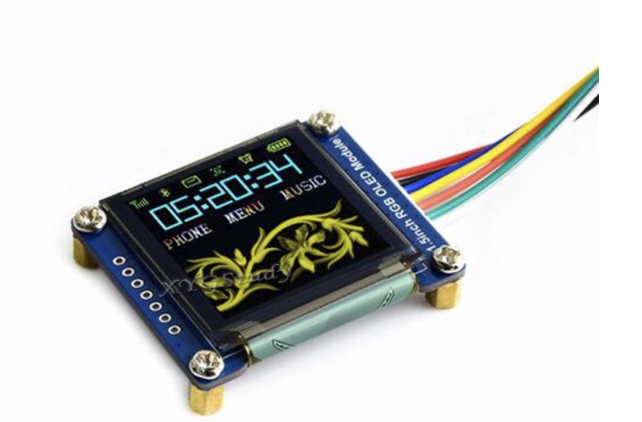 Install: fbcp-ili9341: "Blazingly fast display driver for SPI-based LCD displays for Raspberry Pi A,B,2,3, and Zero"
# cmake -DSSD1351=ON -DGPIO_TFT_DATA_CONTROL=25 -DGPIO_TFT_RESET_PIN=24 -DSPI_BUS_CLOCK_DIVISOR=30 -DARMV8A=ON \  ..
and then proved it work sanity tested it by writing stuff to /dev/fb0. Didn't need to install OpenGL libraries on my Raspian systems, because they seemed to be pre-installed at /opt/vc/lib, opt/vc/include. OpenVG "The Standard for Vector Graphics Acceleration"
Compiled the following C program and ran it. Worked perfectly. Not the answer you're looking for? Browse other questions tagged c opengles framebuffer or ask your own question. How can I refresh image displayed by fbi without black screen transition?